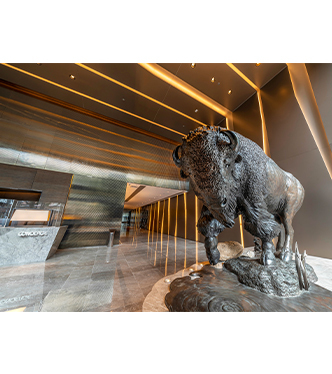 Strategically located as the most prestigious office address in Fortress Hill, AIA Tower with its stunning façade combines the best of a Grade A office development with the cost efficiency of a peripheral business district. 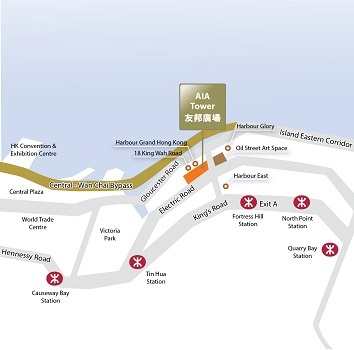 The 43-storey AIA Tower is located within a one-minute walk to the Fortress Hill MTR Station and an excellent public transport network. 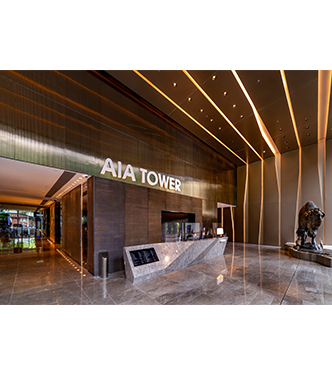 The spectacular harbour and city views, the magnificent lobby and its 6-level car park all make AIA Tower an enviable business address. With a floor plate of approx. 13,000 sq. ft. and a ceiling height of 2.5 metres, these offices come with advanced features such as a fibre-optic backbone, raised floors with trunking systems and carpets. A leisure club in the tower, with a swimming pool and a fitness centre for the exclusive use of office tenants, further enhances the prestige of this address. 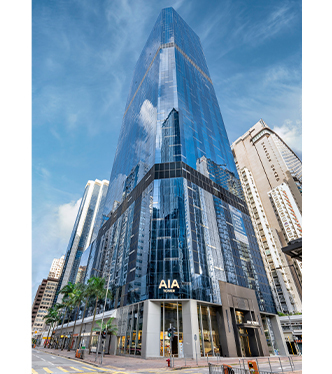 The ground level of AIA Tower is lined with a full array of F&B and lifestyle chain stores, conveniently catering to the various needs of the office tenants. A landmark with superior facilities, AIA Tower is where business expansion begins.